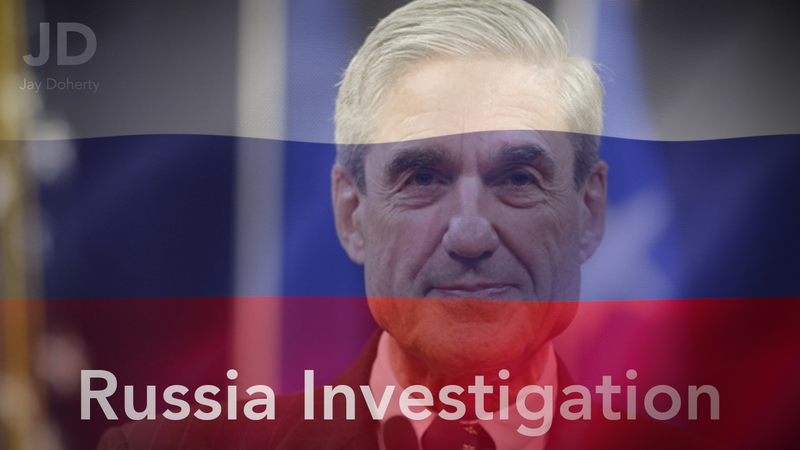 A look at where The Mueller Probe Stands takes place on episode 73 of The Jay Doherty Podcast. From Michael Cohen, Michael Flynn, Paul Manafort and others; it’s all explained! PreviousPrevious post: 72 – The Grammy’s are here and AMI is out!